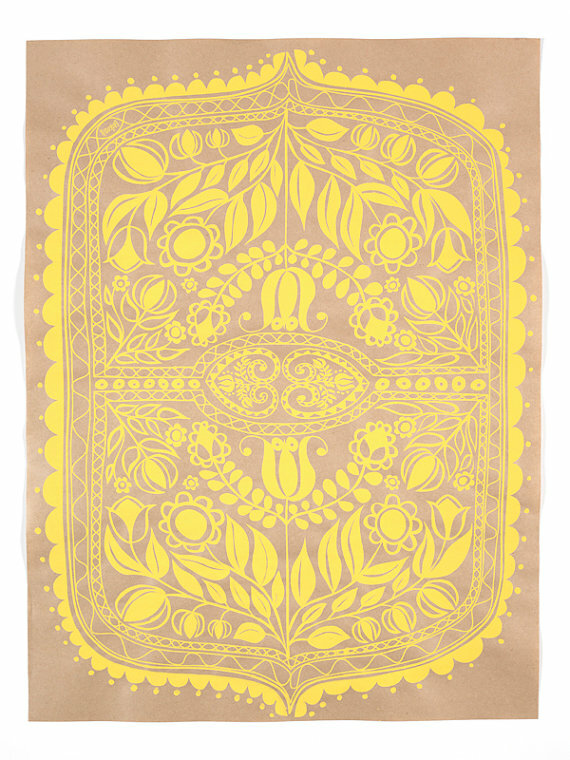 happy yellow — Pencil & Paper Co.
Love this silkscreen spotted on etsy here! Yellow is just such a cheerful color! Hope you are having a "happy" Sunday!